 High performance Road saddle for Competitive cycling posture. Ideal for the more flexible rider. With center channel for reduced pressure under the pubic arch. Also available: 145 x 265 mm (BSD-145) and 155 x 265 mm (BSD-146). Superlight EVA foam with hard density for good support on long rides. Durable synthetic cover with low friction panels on the side. Sitbone width (mm): > 140. Length x width (mm): 265 x 165.